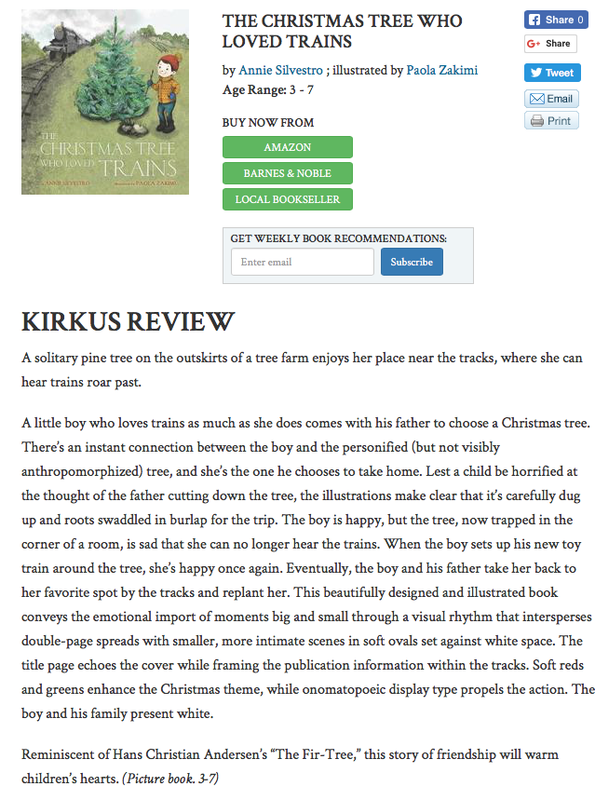 THE CHRISTMAS TREE WHO LOVED TRAINS - Cover reveal! 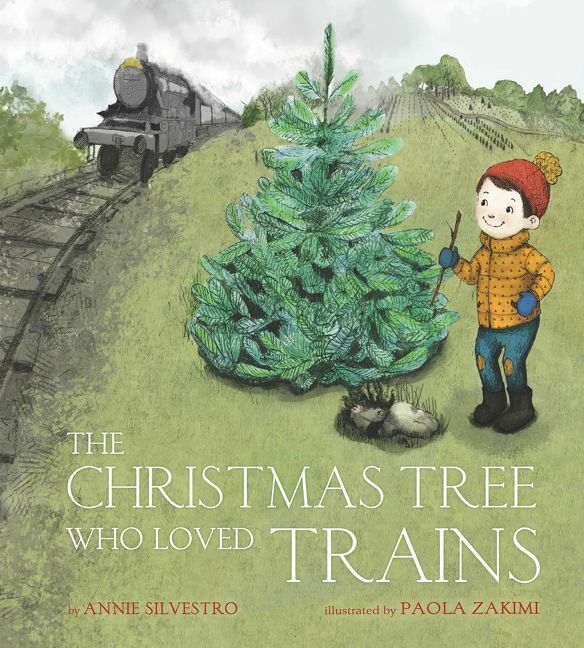 So excited to share the cover of the forthcoming THE CHRISTMAS TREE WHO LOVED TRAINS, illustrated by the amazing Paola Zakimi! The book releases with HarperCollins on September 18, 2018! Available for pre-order now! BUNNY'S BOOK CLUB chosen for Dolly Parton's Imagination Library! Thrilled and honored that BUNNY'S BOOK CLUB has been chosen for the 2018 line up of Dolly Parton's amazing Imagination Library! This phenomenal book gifting program mails free books to children from birth to age five in participating communities within the US, UK, Canada, and Austraia. The organization has already donated more than 100 million books and counting! MICE SKATING - one of A Mighty Girl's 2017 Books of the Year! 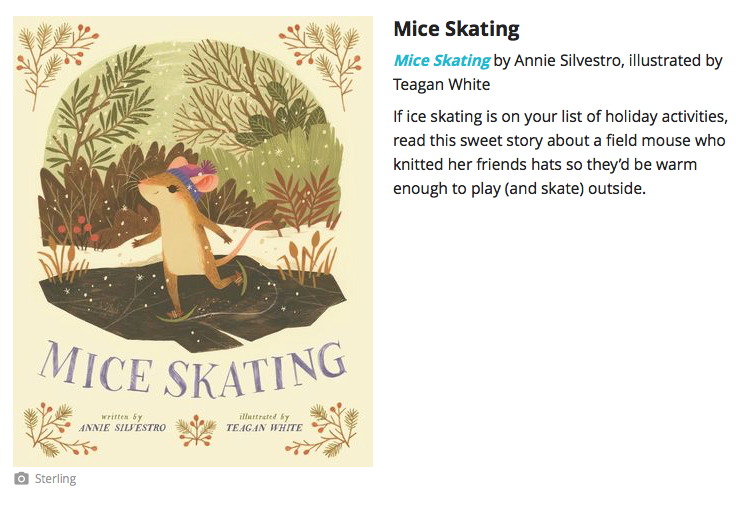 Honored to see MICE SKATING listed as a book of the year both for ages 3-5 and 6-8 on A Mighty Girl's website! Check out this amazing list of books! NY Times Book Facebook Live MICE SKATING interview and live draw!! MICE SKATING is a Midwest Indie BESTSELLER! 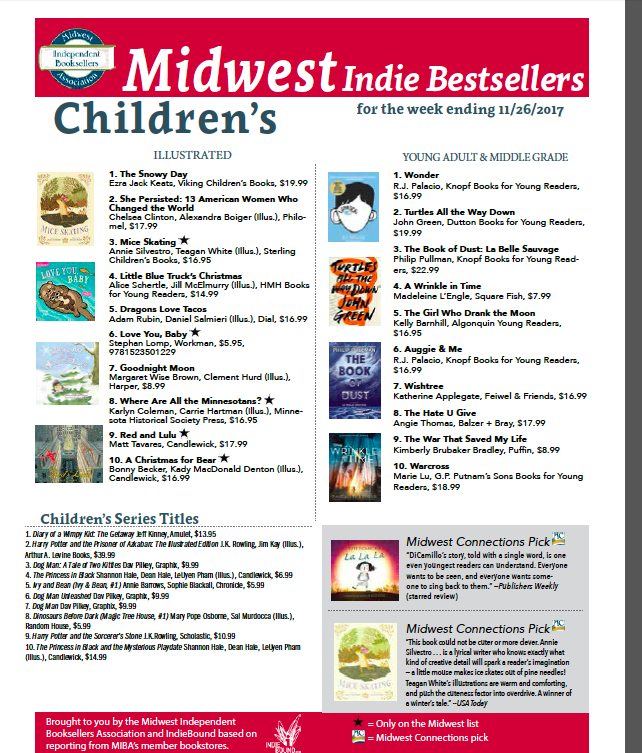 Thrilled to see MICE SKATING is #3 on the Midwest Indie Bestseller List! MICE SKATING reviewed in the NEW YORK TIMES! 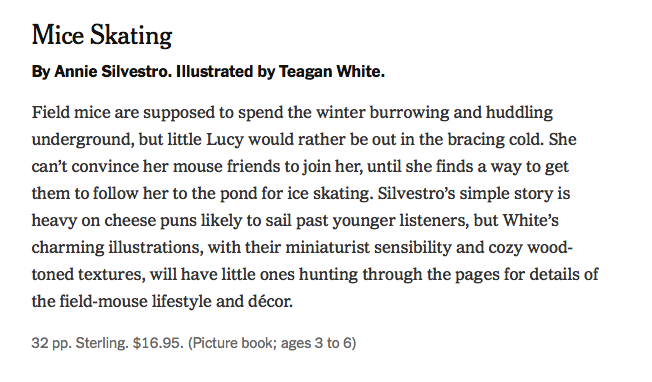 Honored by Maria Russo's wonderful NY Times Review of MICE SKATING! Amazon names BUNNY'S BOOK CLUB a Best Book of The Year for kids ages 3-5! Beyond thrilled that Amazon has named BUNNY'S BOOK CLUB a Best Book of 2017 for kids ages 3-5! Thank you to Amazon for this great honor! MICE SKATING a Midwest Connections Pick! Hugely honored and grateful that MICE SKATING has been chosen as a Midwest Connections Pick by the Midwest Independent Booksellers Association for November, 2017! Check out the full list, here! 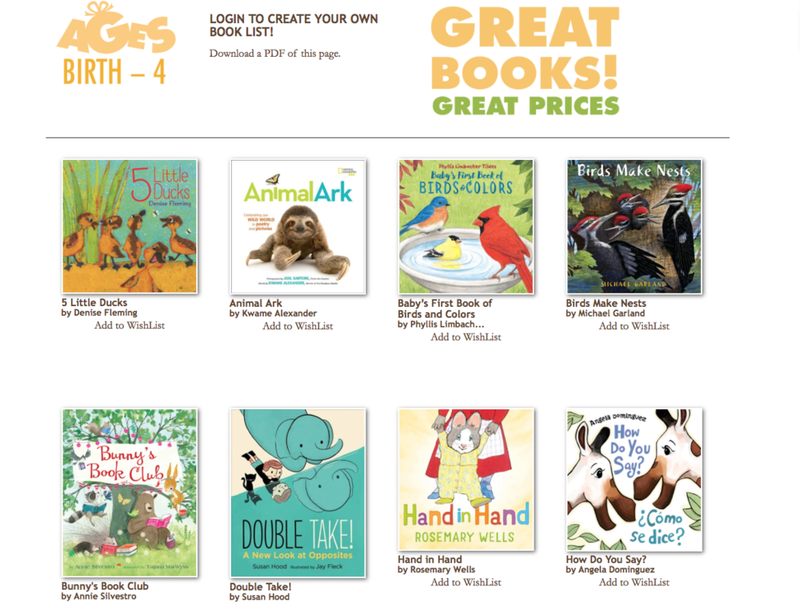 So happy the Cuyahoga County Public Library in Ohio has named BUNNY'S BOOK CLUB to it's "Great Books For Kids" list! Check out the awesome list, here! MICE SKATING in PARENTS magazine! Thrilled to see MICE SKATING included on a list of 8 new books that will get your kids (even more) excited for the holidays featured on Parents.com! Check out the full article here! MICE SKATING in ENTERTAINMENT WEEKLY! So delighted by the lovely review of MICE SKATING in the November 3, 2017 issue of Entertainment Weekly Magazine, alongside some amazing books! BUNNY'S BOOK CLUB GOES TO SCHOOL - Coming Summer 2019! Thrilled to announce there will be a sequel to BUNNY'S BOOK CLUB entitled BUNNY'S BOOK CLUB GOES TO SCHOOL, illustrated by Tatjana Mai-Wyss and to be published by Doubleday Children's Books in Summer of 2019! Looking forward to sharing what Bunny and his friends have been up to! Awesome review of MICE SKATING in the Asbury Park Press! The Asbury Park Press says MICE SKATING "could not be cuter or more clever," and calls it, "a winner of a winter's tale!" Check out the review here! Fantastic MICE SKATING review in Publishers Weekly! 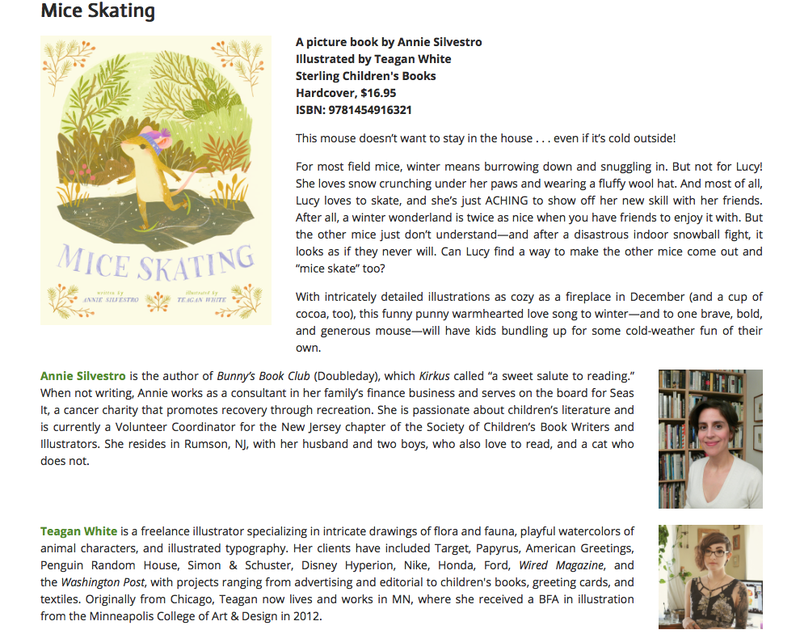 Check out the lovely Publishers Weekly review of MICE SKATING! MICE SKATING Launch Party! Sunday, October 8, 2017! Join Annie at River Road Books on Sunday, October 8th from 2pm - 4pm for a special party to celebrate the launch of her latest picture book, MICE SKATING, illustrated by Teagan White and out from Sterling Children's Books on October 3rd! The party will have plenty of cheese, cookies, crafts, and more! Sure to be a really gouda time! BUNNY'S BOOK CLUB an Amazon Best Book of the Year So Far! Thrilled to share that Amazon Editors chose BUNNY'S BOOK CLUB as a Best Book of the Year So Far for kids ages 3-5! Hooray for our book-loving Bunny and his friends!